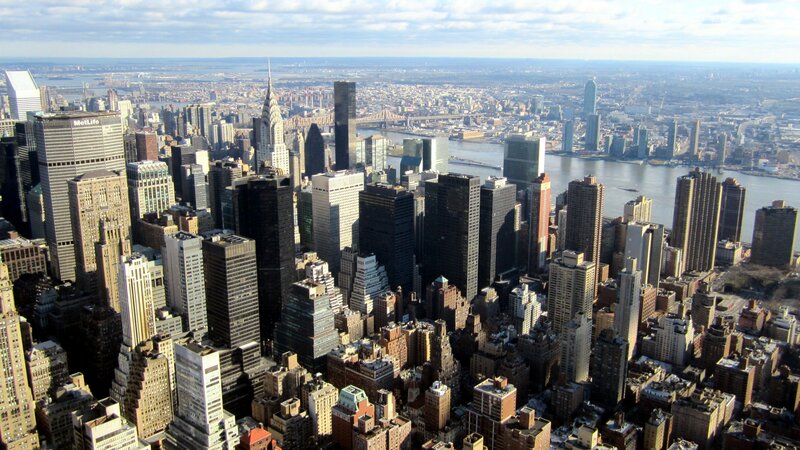 New York City’s own Anne Steele has released a seven-song EP, Made Out Of Stars. The gated snap beat of “Obsessed” starts us off with a nice easy sway, Steele managing teasing vocals, exploring her obsession. There’s cute little studio trickery here that makes this the perfect dance-able opening. A washy keyboard, again a snapping beat, and more little flips and machinery engagement (quite a bit actually) aid Steele’s strong pop vocals on the second tune, “Better,” but for me “Love Somebody,” moves best for the first trio of tunes. Sure, there are lots of studio effects used once again, but this song features Steele’s vocal in a very natural state and is quite the sing-able tune. “I Miss Those Days,” is a beautiful ballad, with some sweet sounds of strings, guitars, and other keys plopped into the production by co-producer (as well as the man playing all the instruments), Nash Overstreet. Steele also covers “Everybody Wants to Rule the World,” although for me it only hits its mark on the recognizable choruses; the verses feature a beat that just never really finds its way. “Love Can Take Us There (2019 Nash Overstreet Remix),” and the softer (and last) song “Love Can Take Us There (Acoustic Version)” are two drastically different versions of Steele’s obvious big single. I like Steele’s big clear range on both, with the acoustic take mining a slight country vibe from what Overstreet manages on guitar. 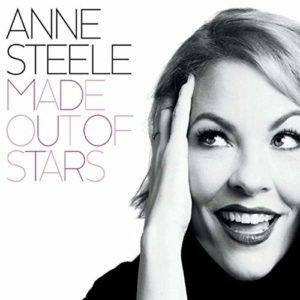 One gets treated to the deep solid range of Anne Steele on Made Out Of Stars. Dance-able, fun, and at times sweet, she certainly can deliver.